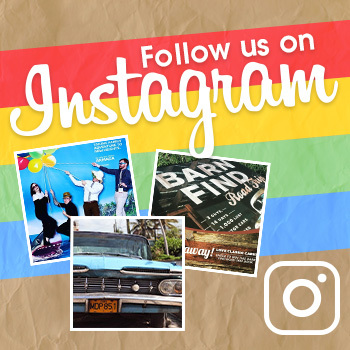 The Ford Fusion entered the market at a tumultuous time—in 2006, right before the economic recession that put the Big Three on the tracks for financial destruction. However, its strong presence even still today is proof that the Fusion played a major role in pulling the Blue Oval out of its economic collapse. The Fusion is a mid-size sedan that is manufactured in Hermosillo, Sonora, Mexico, having begun initial production on August 1, 2005. In the United States, it took the place of the Taurus, which was then a mid-size sedan but has now been bumped up to full-size sedan status). Ford introduced its three-bar grille (branded as the “new face of Ford”) on its Fusion. The three-bar grille had originally appeared on a concept car debuting at the 2003 North American International Auto Show (NAIAS). When it was first introduced, the Ford Fusion was offered in three trims (S, SE, and SEL), but now the model is offered in a range of trims and powertrain options, including hybrid and plug-in hybrid variants. 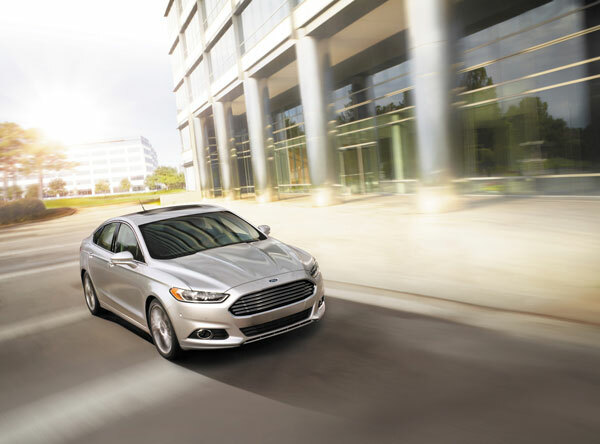 Now in its second generation, the Fusion is also available with EcoBoost technology. In its brief history, the Ford Fusion has already garnered a fair amount of awards. The 2010 model was named Motor Trend’s Car of the Year and its hybrid variant won the 2010 North American Car of the Year Award at NAIAS. The Fusion also earned the distinction of 2013 Green Car of the Year, awarded by Green Car Journal at the Los Angeles Auto Show.